In 1998 Lotus Land Story, the fourth game in the Touhou series was released for the Japanese PC-98 range of computers. Highly renowned for its incredible gameplay and visuals at the time, the Touhou Project has since gained a cult following and is often enjoyed in many different forms. 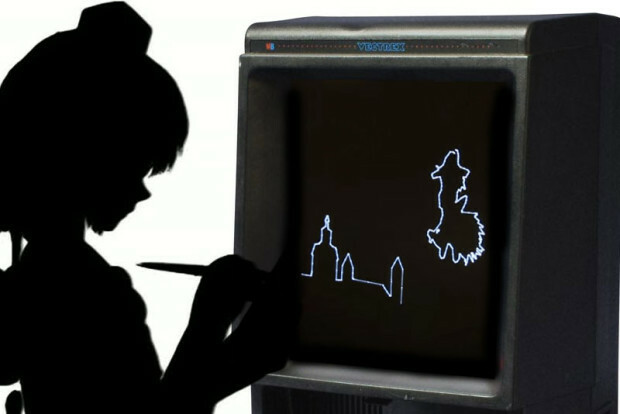 One of these is an anime-style music video using the audio from the third level of Lotus Land Story known as Bad Apple – and as mad as it may sound, the Vectrex is the latest retro console to show off its very own version of the song.